Front zip compartment has open organizing pockets. 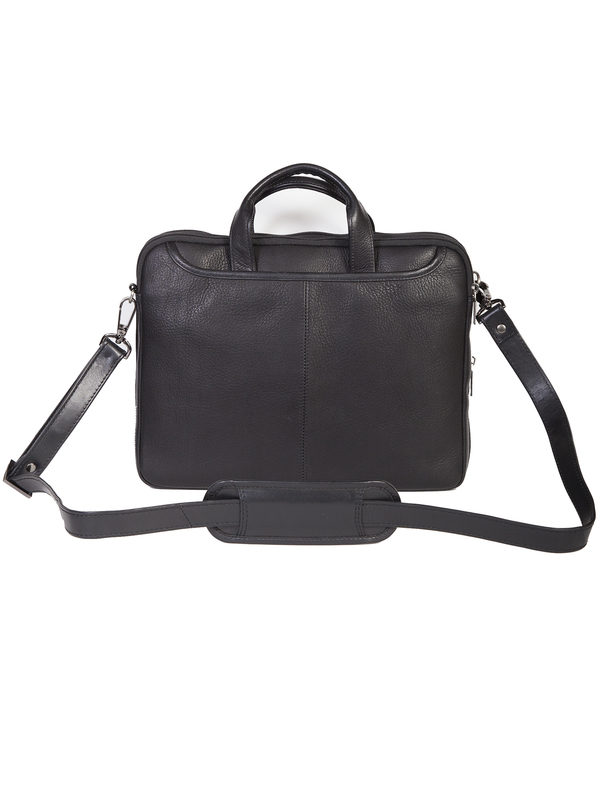 Rear padded compartment accommodates tablet. Front and back exterior open pockets.